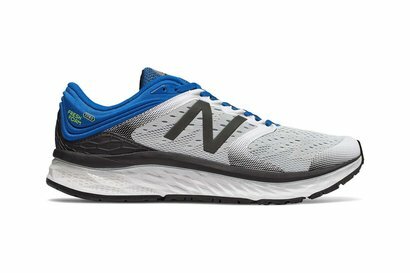 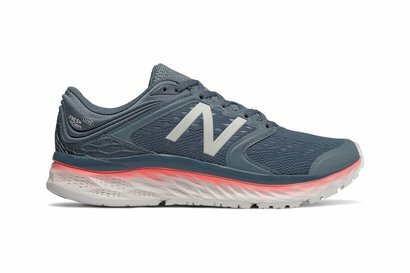 These New Balance 1080 v8 Running Shoes are crafted with lace up fastening and a cushioned insole. 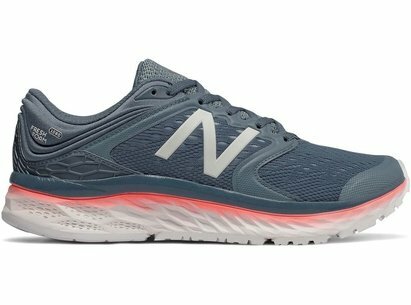 They feature a padded ankle collar, padded tongue and breathable upper. 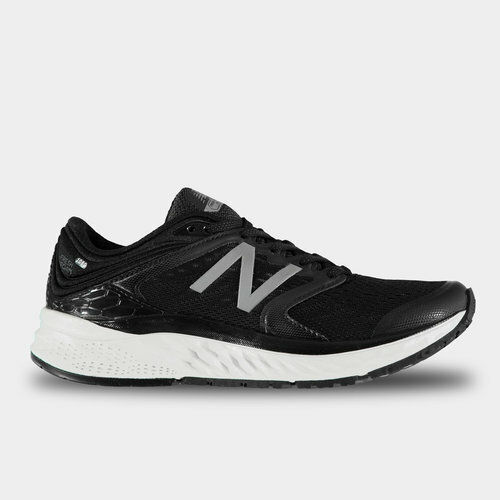 These trainers feature a thick midsole, fresh foam grip sole and are complete with New Balance branding.